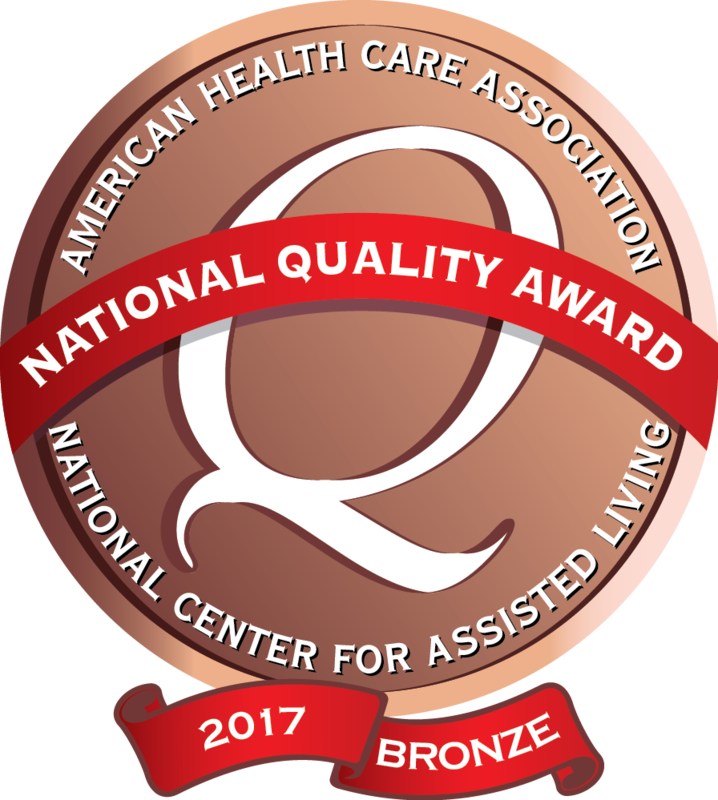 Southridge Specialty Care has been recognized with the 2017 Bronze - Commitment to Quality award by the American Health Care Association. 309 W. Merle Hibbs Rd. Lymphedema is the abnormal accumulation of body fluid, typically in an extremity or one area of the body. Lymphedema occurs when the lymphatic system for fluid drainage is damaged. Left untreated, it can result in swelling, pain, weeping of fluid through the skin, inability to utilize the affected extremity, skin changes, wounds, and development of greater complications. “Primary” lymphedema is when your lymph system is damaged and issues arise on their own. “Secondary” lymphedema is caused by a condition or procedure that damages your lymph nodes. Identify and discriminate between lymphedema, lipedema, lipolymphedema, phlebolymphedema, dependent edema, and venous edema. Perform a bedside ankle-brachial index study using a hand-held Doppler and choose an appropriate level and type of compression. Use advanced hand techniques, precise targeting of soft tissue layers and lymphatic structures, and ergonomic positioning. Implement an appropriate exercise program to alleviate pain and reduce symptoms. Certified therapists are able to treat lymphedema at these locations: Bedford Specialty Care, Belle Plaine Specialty Care, Corning Specialty Care, Dubuque Specialty Care, Eldora Specialty Care, Heritage Specialty Care, La Porte City Specialty Care, Montezuma Specialty Care, NorthCrest Specialty Care, Panora Specialty Care, Pinnacle Specialty Care, Ravenwood Specialty Care, Southridge Specialty Care, Valley View Specialty Care, and Wapello Specialty Care. Thank you all for the wonderful care you gave XXXXX and the friendships she enjoyed. God Bless All. Dan was a resident from January, 2013, until June 11, 2016. He received wonderful care throughout that time, as did his wife who passed in December, 2013. Dan transitioned to the care under Care Initiatives Hospice in April, 2016. As his family, we were thoroughly impressed by the extraordinary, compassionate care provided by your entire team for Dan as well as for us. We thank all of you for what you do with such grace. The Family of Dan F.
I wish to express my personal satisfaction for the excellent care I received at Southridge. Your staff was great. Over and over I heard lots of ‘please’, ‘thank you’ and ‘you’re welcome’ both in my room and from conversations I overheard. The rehab team was also great. Best wishes to you all the great people who serve at Southridge! 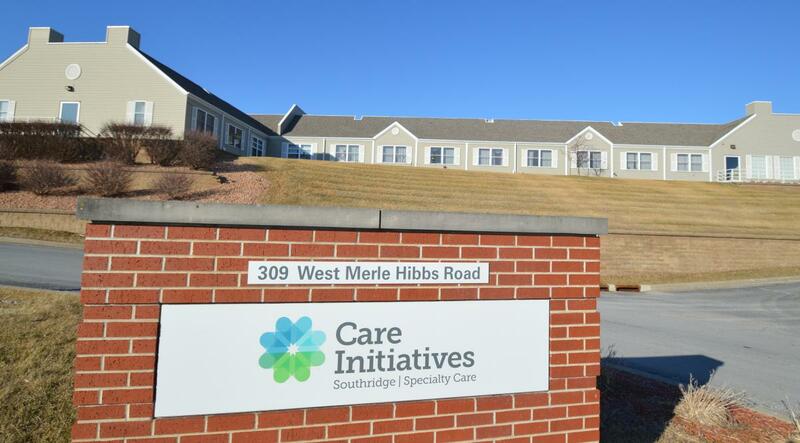 I wish to express my personal satisfaction for the excellent care I received at Southridge. Your staff was great. The rehab team was also great. They were all very professional and we obviously interested in my recovery.